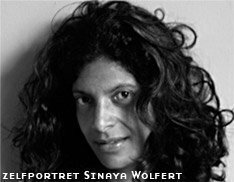 This is Sinaya Wolfert. 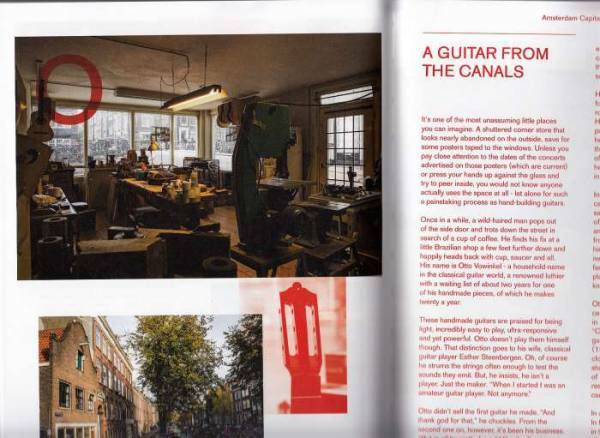 She is a photographer and recently published a book: Amsterdam, Capital of music. 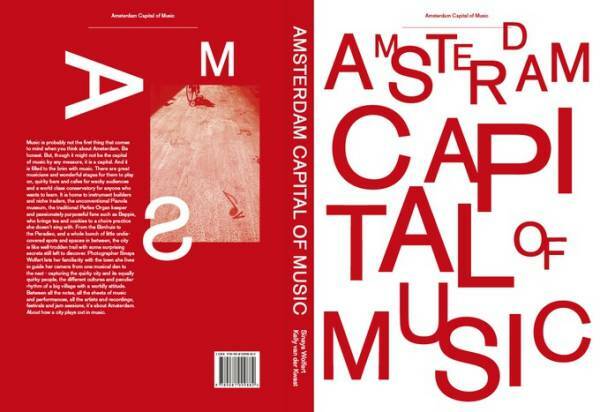 With beautiful pictures of musicians, concert halls, bars, audiences and the conservatory. 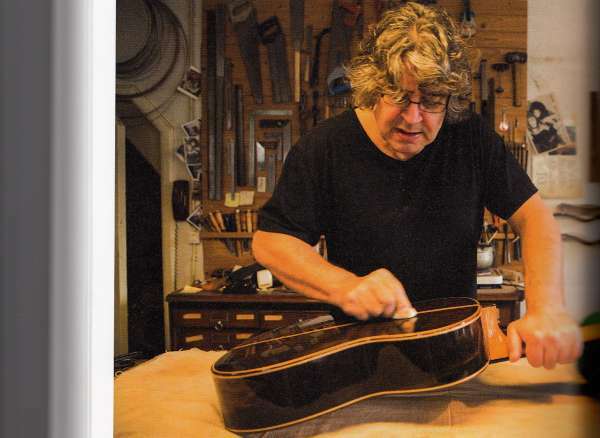 And guess what: there are also pictures of instrument builders and their workshops. Maybe nice as a Christmas gift?